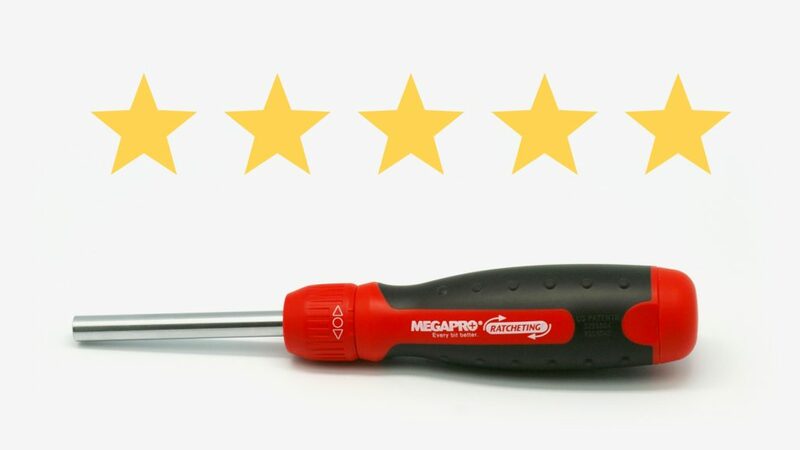 Recently we came across the Megapro ratcheting screwdriver we designed over 6 years ago on Amazon. As a product designer, there is nothing more satisfying than reading positive reviews by real users, especially when they reflect the very details and features we work hard to include and perfect. Superb – Best of the breed. Handle that fits the hand, extra tips store conveniently and easily in the handle. Ratcheting action ends up being gravy on an already unusually good tool. These multipurpose type items usually are crap. This one isn’t. 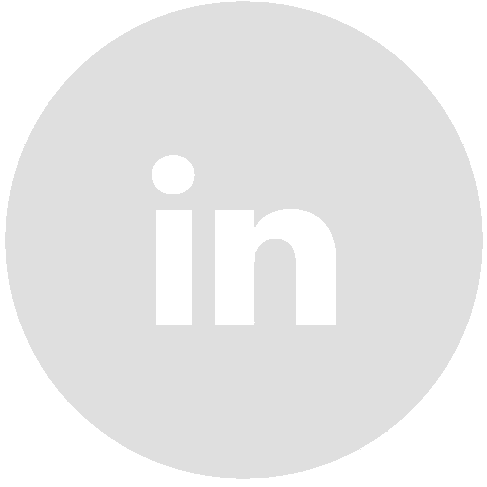 Awesome all-in-one driver – I am a very serious DIY person and furniture maker as a hobby. Previous to this, I had used a Klein 10-in-1 driver, non-ratcheting, and was pleased with it. I read good reviews about this on sweethome.com and decided to try it though I was skeptical of the ratcheting function. Wow, the ratcheting function really works. And the access to and changing bits is so easy. It is now my go to tool for all hand driving tasks. Get one, you will love it. The best screwdriver I’ve ever owned – All of the bits are very useful. The ratcheting action is incredibly loose in a great way. After screwing in a screw far enough to catch the threads, you can start ratcheting immediately. It is great for a one hand operation. The bit storage is tight and doesn’t feel like it will fly open at a moment’s notice. The thin, extended end makes it great for tight spaces. It’s a versatile all-in-one tool. I’m buying some for my friends for birthday gifts. It’s that good. Awesome screwdriver – I haven’t bought hand tools in years but now that we have kids with toys that have battery covers that are secured by screws, I was getting tired of having to go out to the garage to fetch a different screwdriver every other day. This product was recommended as the “best” screwdriver on one of my favorite websites, thesweethome.com. I took the plunge and ordered it without ever trying it out in person. It really has exceeded my expectations. The build quality is great, it’s very compact, the ratcheting mechanism works flawlessly, and it comes with just about every screw tip you would encounter around the house.